OFFERING FREE RAW LOVE SUNSCREEN ON BOARD! Mahalo for supporting Raw Love and our retailers. 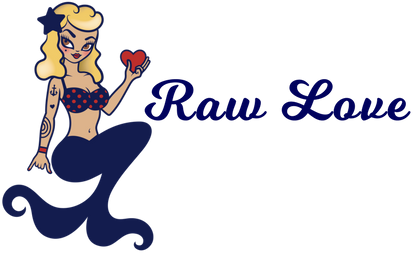 Retailers that carry Raw Love Sunscreen are an extension of us because we are mutual believers in supporting local and small businesses!